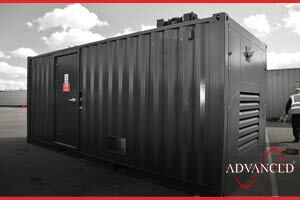 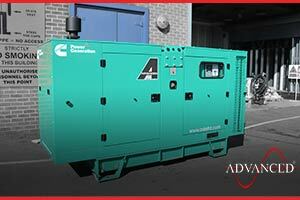 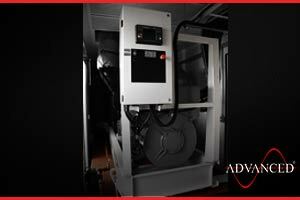 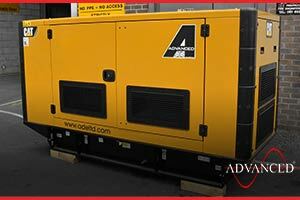 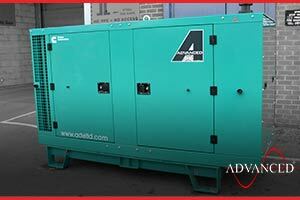 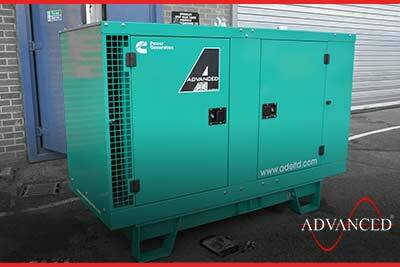 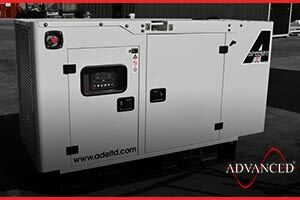 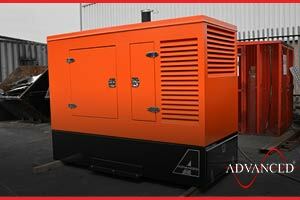 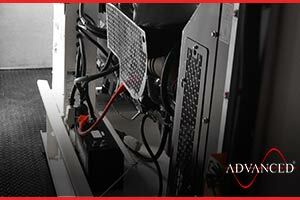 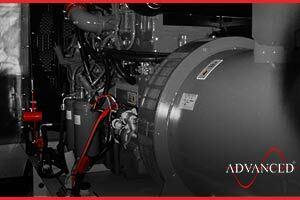 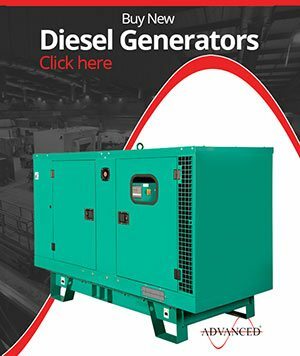 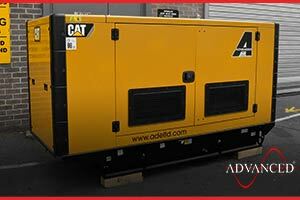 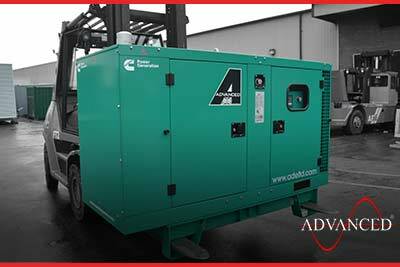 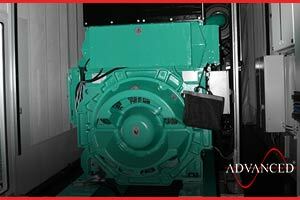 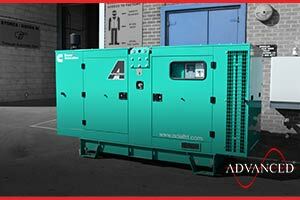 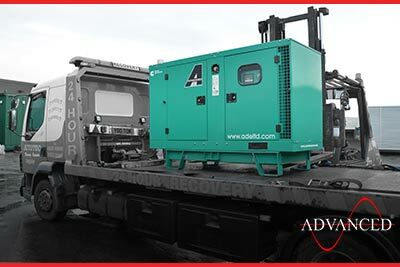 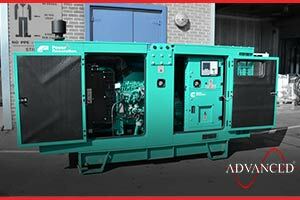 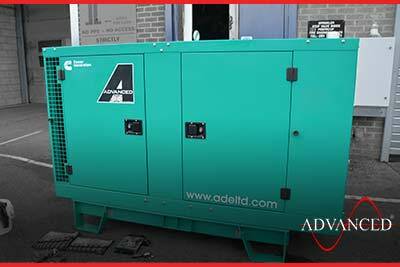 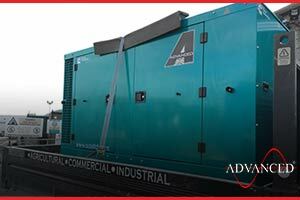 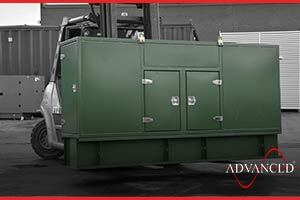 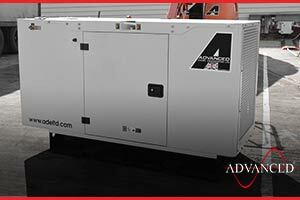 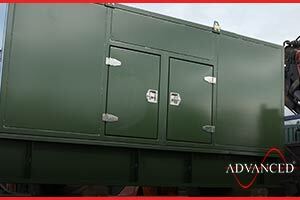 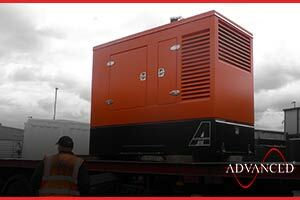 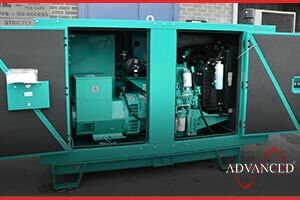 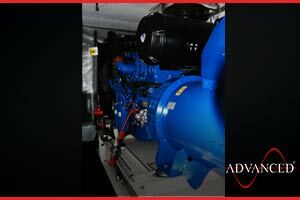 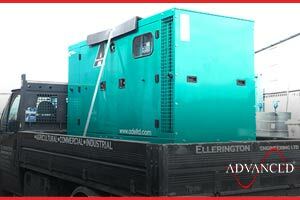 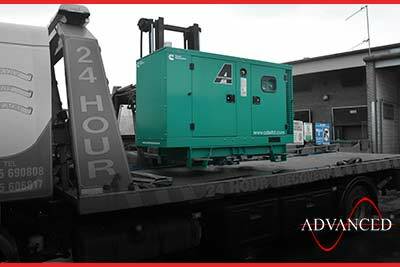 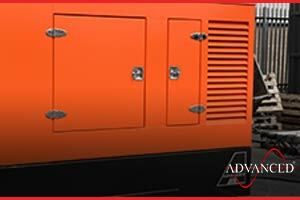 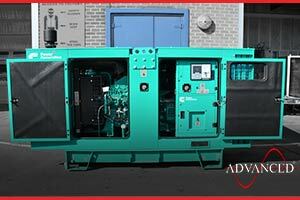 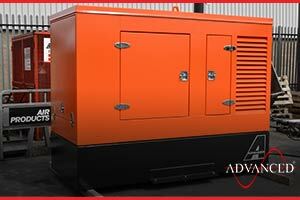 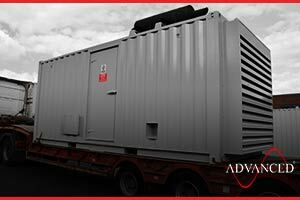 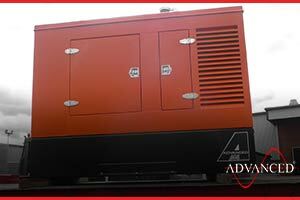 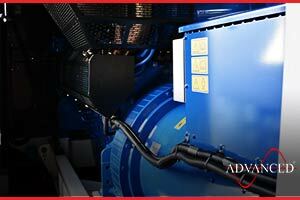 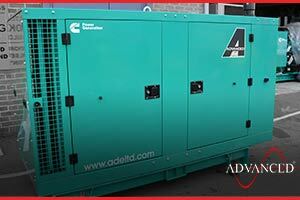 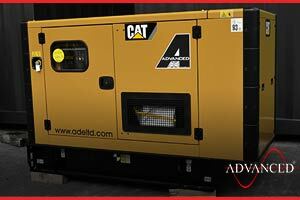 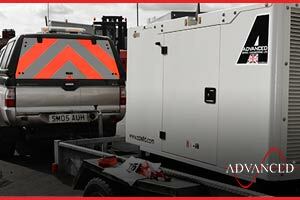 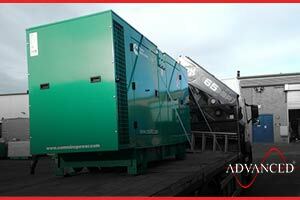 This 90 kVA enclosed Cummins diesel generator was supplied by ADVANCED to a national vehicle preparation company who specialise in pre-delivery inspections of new cars entering the UK from overseas. 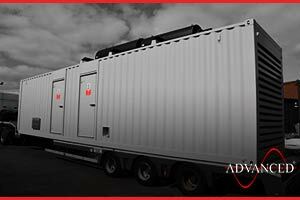 The unit will provide prime power at a new site until the mains is connected. 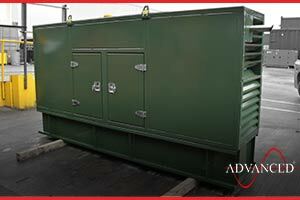 Another specialist built stainless steel super silent enclosure designed by ADVANCED for the ongoing telecoms contract. 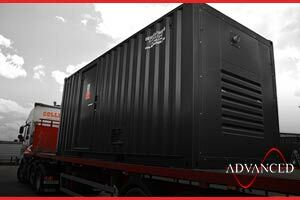 Another sideways truck mountable 275 kVA ADVANCED designed & built Volvo diesel generator is despatched to a geothermal drilling company in the UK. 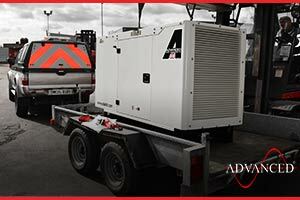 A new 110Kva Silent CAT diesel generator being collected by Northumberland Forestry commission. 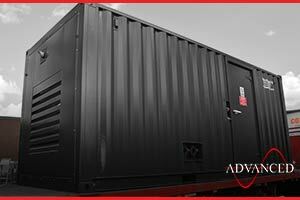 The unit will provide prime power for welfare cabins in the Forest. 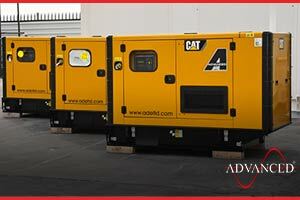 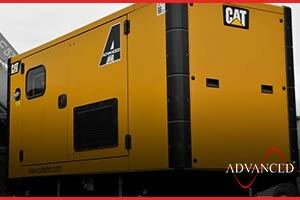 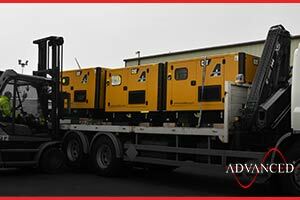 These three Caterpillar diesel generators are to be used at remote defence stations around the northern tip of the UK. 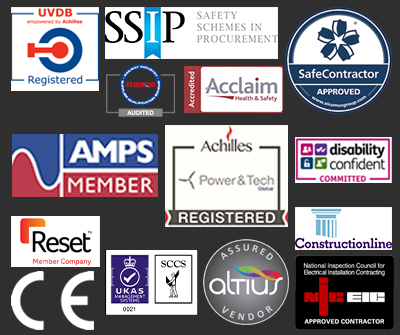 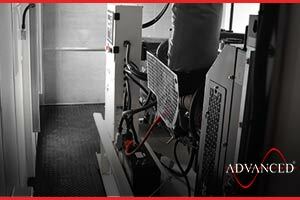 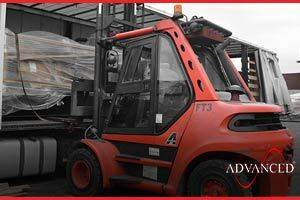 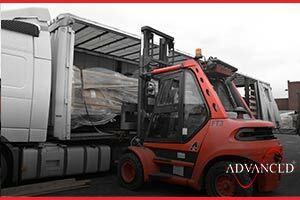 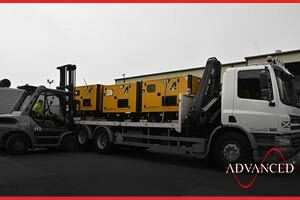 A plant hire company in Ireland is taking stock sets from ADVANCED to be added to their extensive hire fleet. 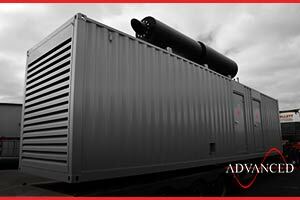 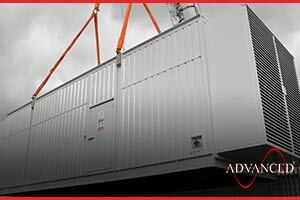 Three 40 ft acoustic enclosures containing 1000 kVA Perkins diesel generators were dispatched to be installed on a rooftop in Scotland. 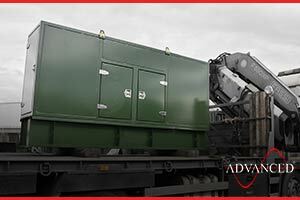 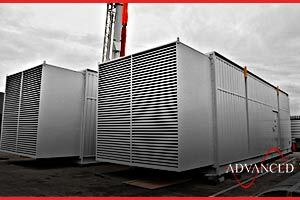 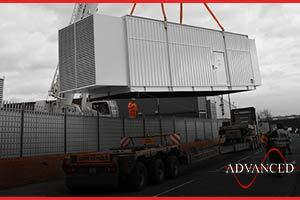 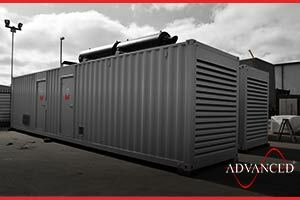 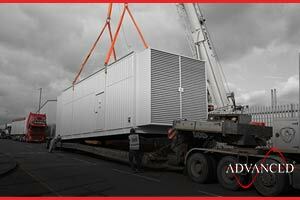 Three 3000Kva Cummins diesel generators housed in custom built acoustic enclosures were loaded for delivery to a data centre in Ireland. 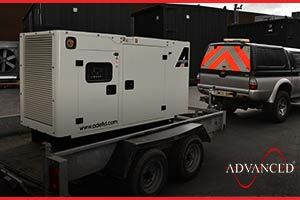 This Enclosed Cummins 66 Kva diesel generator was supplied by ADVANCED to a local poultry farmer, the generator will provide full off grid site power. 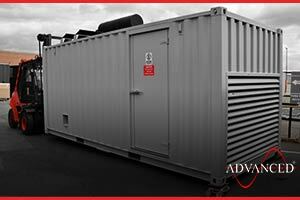 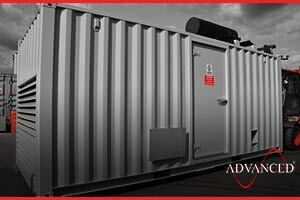 This special build acoustic container was built to securely house a small diesel generator to prevent theft at a water treatment plant. 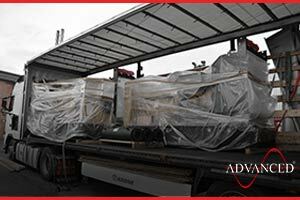 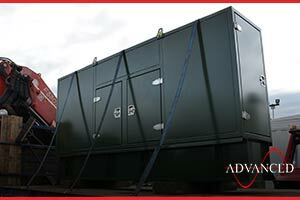 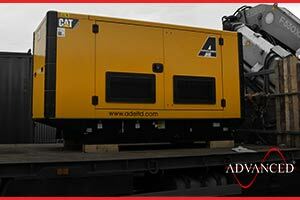 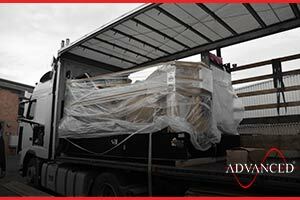 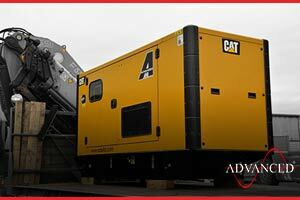 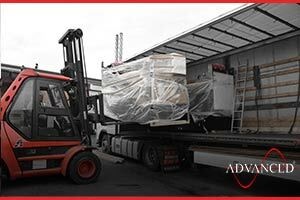 Three identical 400Kva open type CAT diesel generators are loaded this morning to be shipped to our agent in Lithuania. 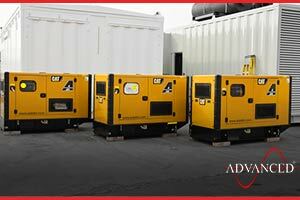 All three units have already been pre-sold to be used as commercial back up power.